This Spring will see the return of the UK’s muddiest fundraising event for little ones – Peppa Pig’s Muddy Puddle Walk for Save the Children. Last year saw 160,000 children across the UK take part, raising an incredible £243,000 for Save the Children’s vital work, and this year the charity hopes even more people will sign up, take part and donate. 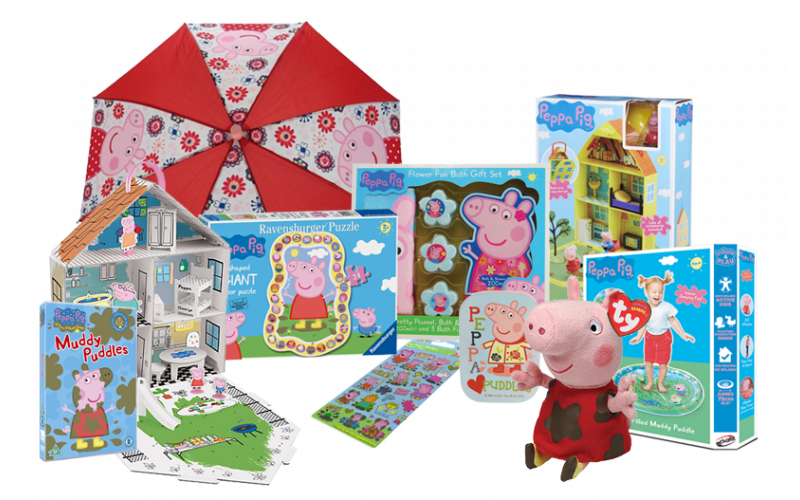 To encourage families and children to sign up and take part in a Muddy Puddle Walk between 23 and 29 April, we’ve teamed up with Entertainment One and Save the Children to give away a bundle of Muddy Puddle themed Peppa Pig goodies.